Global market research company Euromonitor International has released its Top 100 City Destinations 2018 ranking report, covering the world’s leading cities ranked by international tourist arrivals. 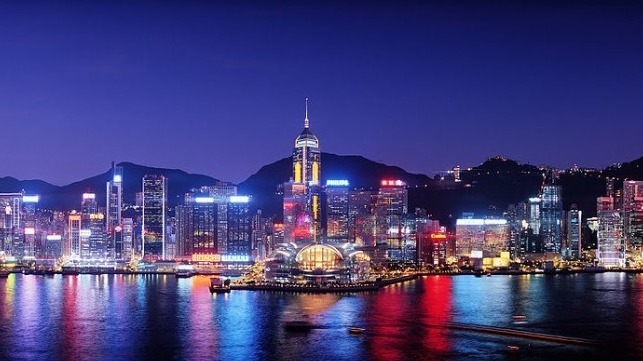 The ranking shows that six out of the top 10 most visited cities in 2017 are in Asia, with Hong Kong and Bangkok as the top two performers and with Singapore, Macau, Kuala Lumpur and Shenzhen in the global top 10. Asia accounted for 41 out of the top 100 cities globally in 2018, in comparison to 37 cities in 2012, with cities in Japan and India standing out for their strong growth in international arrivals.